19. Speak up and be yourself. When we let people walk all over us, we’re unhappy. But when we advocate for our own needs assertively and express ourselves, we feel more in control of our lives. Learning how to express yourself can help you overcome interpersonal challenges, which can make you unhappy. We all want to feel like we made some sort of positive impact in this world, but sometimes we are uncertain of the type of impact we want to make. Explore exactly what gives you a sense of purpose and how you want to pursue this purpose to give your life a greater sense of meaning. Did you know we enjoy just about everything more when we do it with others? This is why one of the best things you can do for your happiness is to build meaningful relationships and social connections. To strengthen these relationships, practice kindness and gratitude towards the people you care about. 22. Get off the hedonic treadmill. The “hedonic treadmill” refers to the tendency for us to return to our original happiness level over time. 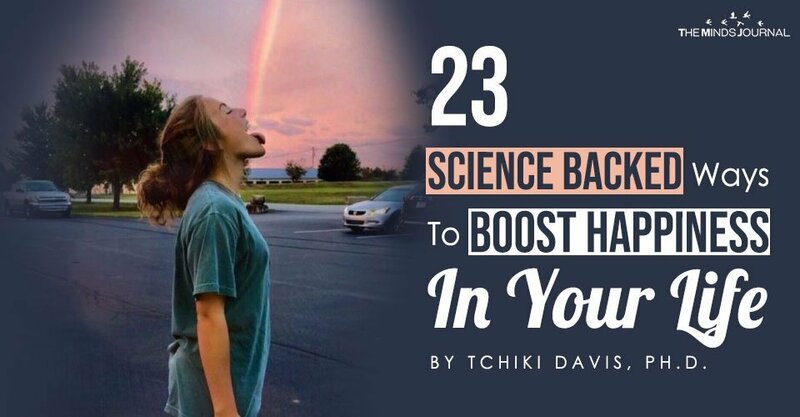 To boost your baseline-level happiness, you can try changing your physiology through nutrition and exercise. To maintain your happiness, you have to get out of your comfort zone and keep adding variety to your happiness plan. We are more likely to do the things we say we’re going to do if we schedule time in our calendars to do them. We can also more easily stay on track if we get accountability from others. So if you really want to be happier, don’t let yourself get away with being unhappy. 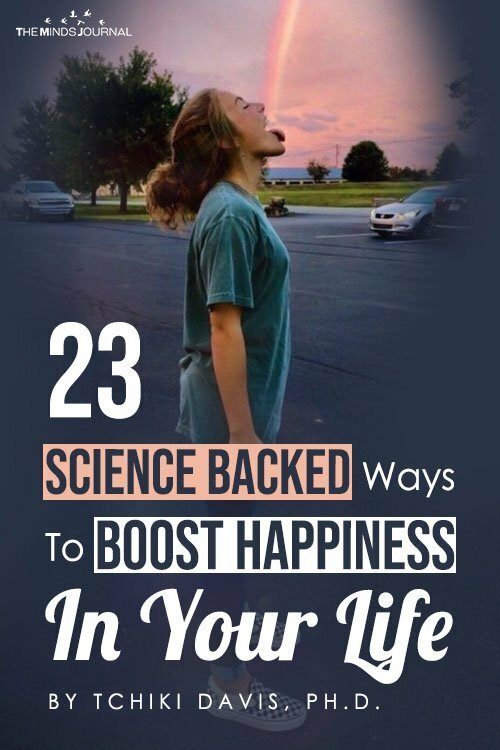 If you need help putting this all together, check out my Happiness Program at berkeleywellbeing.com. The most desired goal of every human being is ‘Happiness’. It can come in different shades for different individuals. Identify the path towards the journey of a Happy Life.